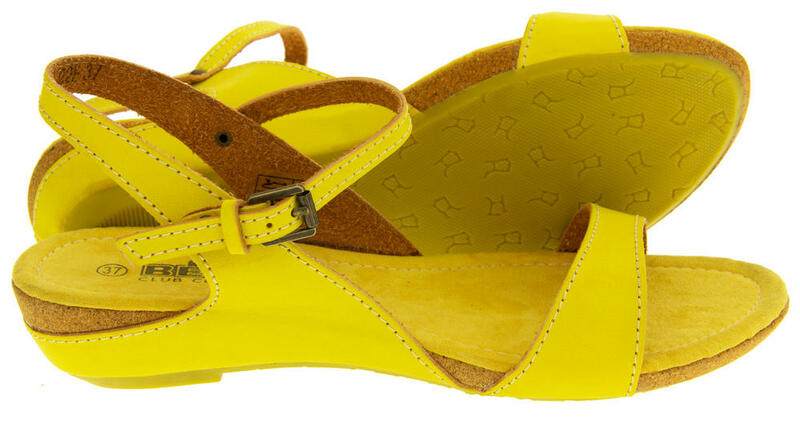 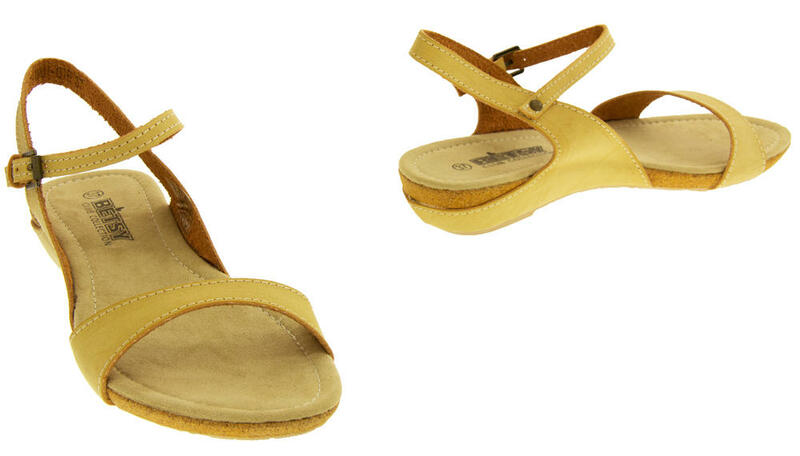 Stand out from the crowd in these lovely Betsy summer sandals. 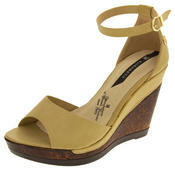 They have a low wedge heel, making them perfect for holiday sightseeing or shopping. 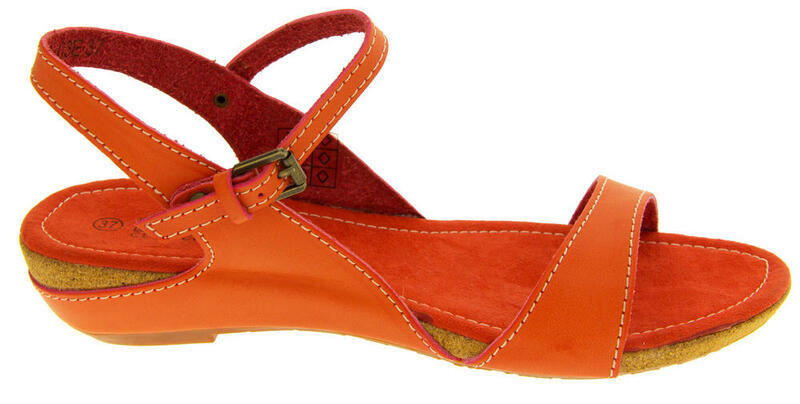 The ankle strap fastens with a buckle. 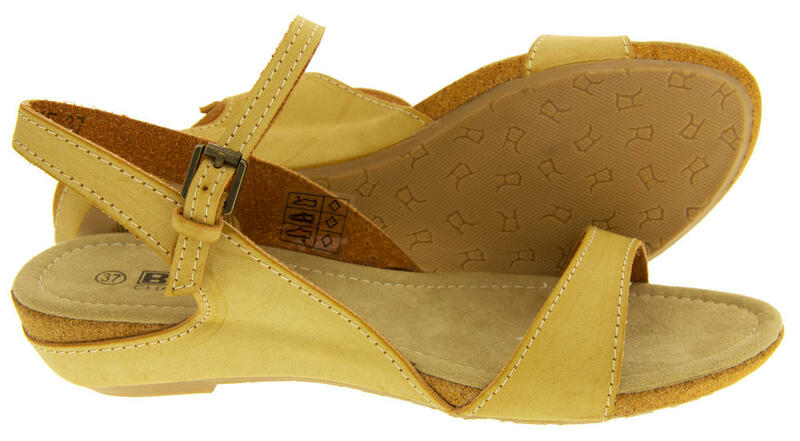 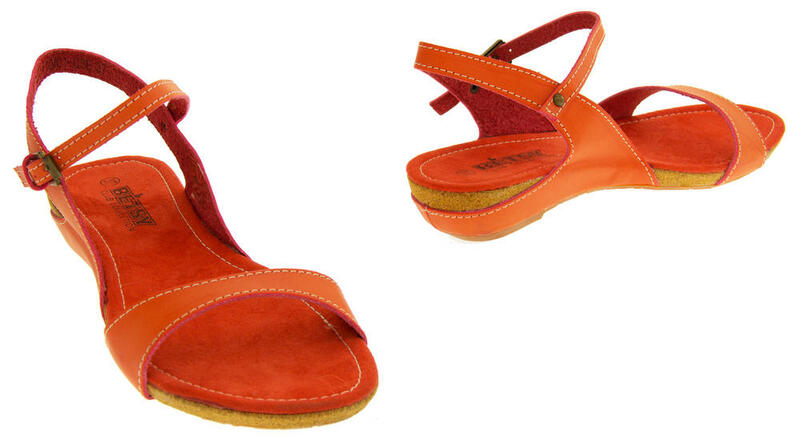 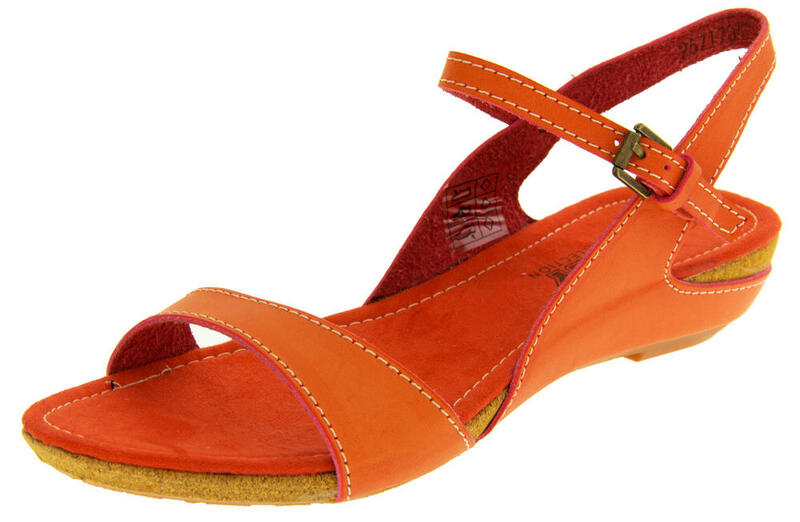 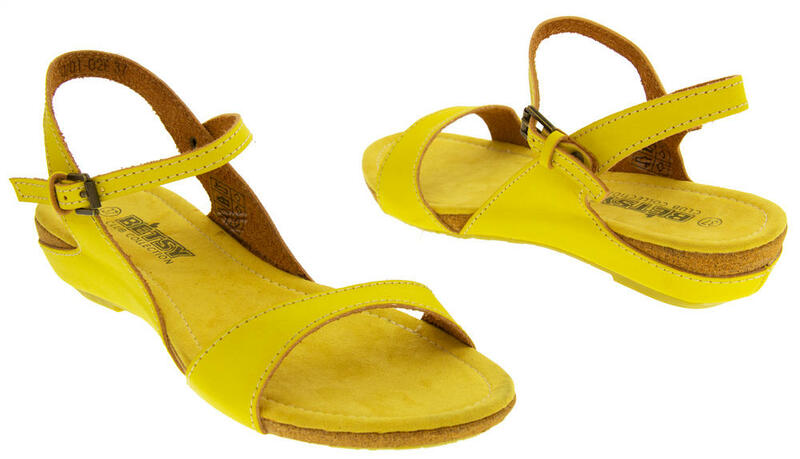 These lovely summer sandals are lightweight and pefect for packing in your suitcase for summer holdiays. 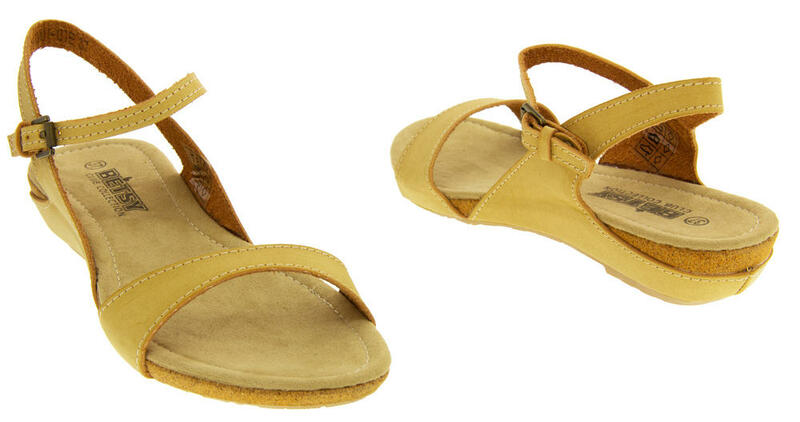 Available in three beautiful colours.